First level oceanfront end unit in Golden Strand offers exceptional water views at an affordable price. Spacious, clean unit features private covered deck with wood composite planks that resist warps and splinters. Generous open living area with sectional sofa, dining area with view, wet bar and large kitchen. One en-suite bedroom with water views and second bedroom easily accesses hall bath. Golden Strand development has undergone extensive upgrades including new cement fiberboard siding, new windows & sliders on the ocean side, and this building is STURDY! 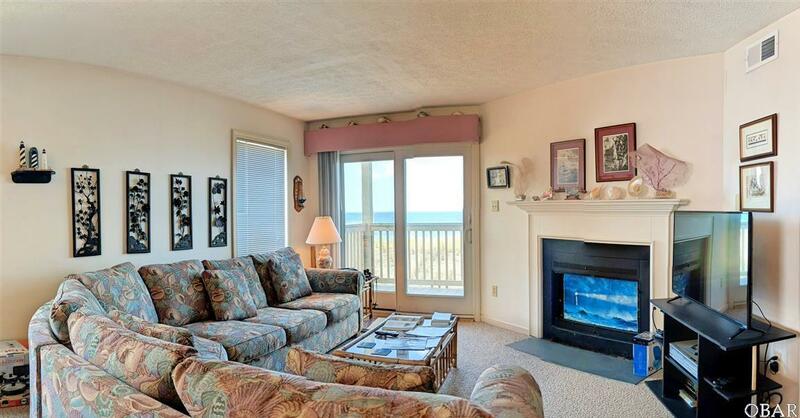 Over 250 feet of ocean frontage to enjoy. Use the elevator to reach your floor or take advantage of the luggage lift for heavy items. 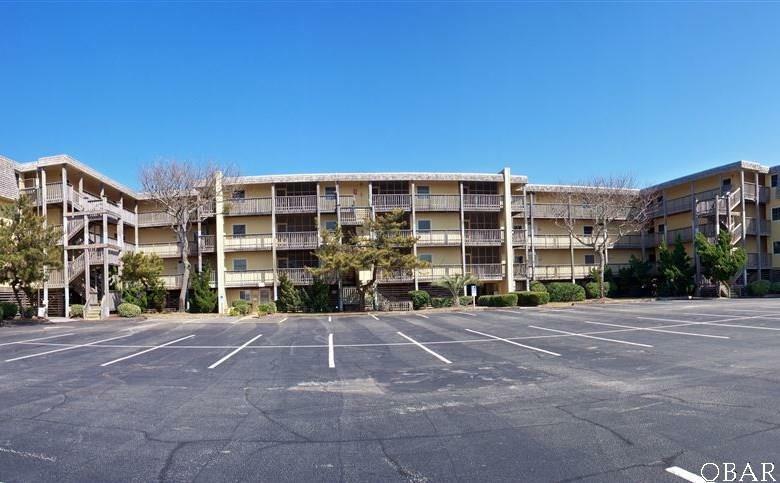 Additional amenities include large pool with separate wading pool and on-site restrooms, children's playground, and grill area with picnic tables. Take advantage of the coin-op laundry facility and stow beach gear in the locking storage cages.